Dear fans of Dork Diaries and Middle School: The Worst Year of My Life—meet your new favorite kid-next-store hero! 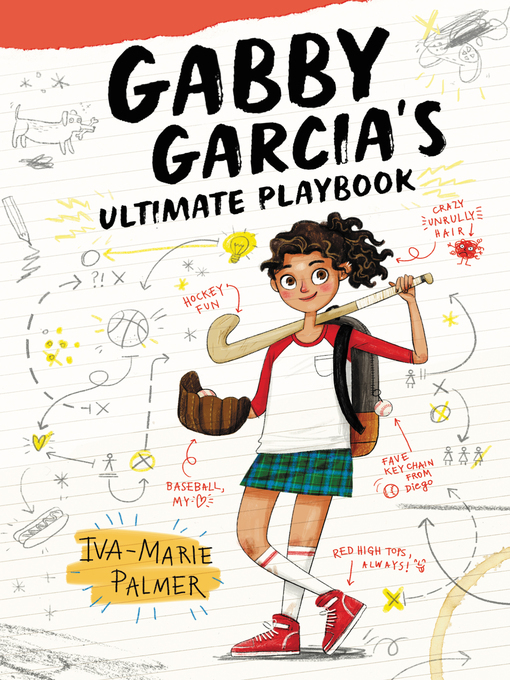 Gabby Garcia an overly confident baseball-obsessed sport nut who's going to win your heart. If life were a baseball game, all-star pitcher Gabby Garcia would be having her Best. Season. EVER! Until she's suddenly sent to another school and her winning streak is about to disappear—both on and off the field.